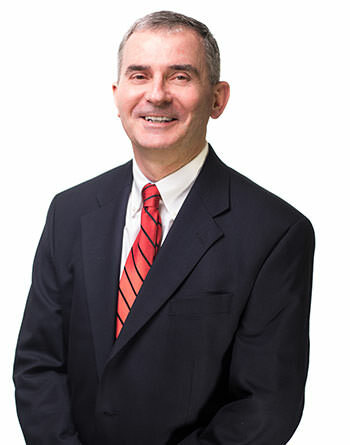 Jim is a Partner in the Tax and Business Service department at EFPR Group. He works with the management of privately owned businesses and not for profit organizations. Part of his services are traditional accounting and tax-related, and include advice on how to address day-to-day issues. But clients also appreciate Jim’s assistance with challenges including business acquisition, expansion, financing, or the sale of the company. He is skilled in conducting due diligence when considering potential acquisitions; structuring and negotiating terms of a transaction and helping clients streamline processes to improve operational efficiencies.